We are, sadly, huge fanatics of quality books (sadly for us – but happily for our banker…). Real, physical, tangible, and beautiful printed materials will always have a special place in our hearts and our bookshelves. Assuming you also suffer from the same compulsive behaviour, we wanted to gladly feed some kerosene to your frenzy fire with the most amazing books that are currently keeping us up at night. Or in the kitchen! We would like to review each one in more detail soon, so please tell us in the comments which one we should start with! If you have ever wondered how you (really) make sausages, gravlax, pickles, or anything else, look no further. This gorgeous book by Tim Hayward has been on our wishlist for quite some time. We recommend you read this excellent and detailed review by FT of the book. 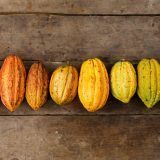 Over recent years, across much of the world, people have started rejecting shop bought food and are getting into making it themselves. The DIY food movement is spreading. But why DIY? Because it’s fun, an adventure, thrifty, a great way to get your hands gloriously dirty, and because at a time when skills like baking, preserving and curing are in danger of being lost forever, it’s more important than ever to learn how things work. Most importantly though, when you do it yourself you can make sure that all the food you eat is absolutely delicious. 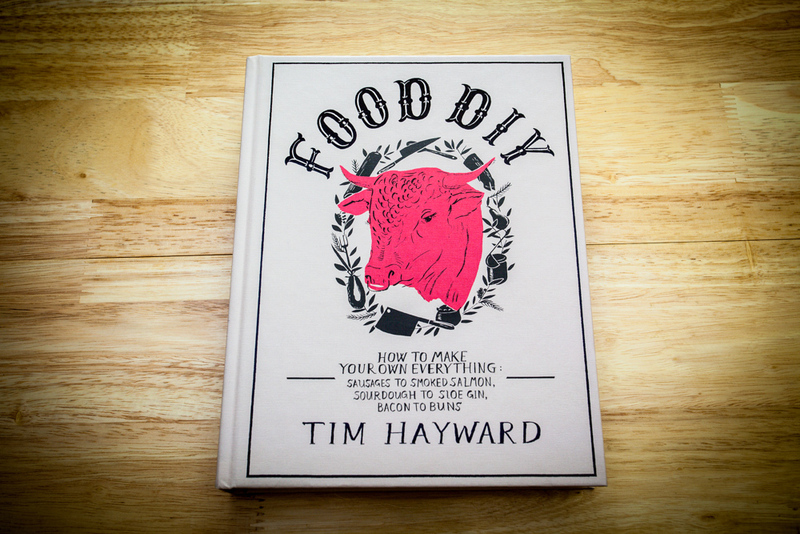 In Food DIY, Tim Hayward, editor of influential food magazine Fire & Knives and enthusiastic DIYer, will show you how to make your own butter and cheese, sloe gin, suet pudding and potted lobster, how to smoke, and cure fish and meats, air-dry bresaola and boerwoers, as well as pickle fish, game and vegetables. He’ll teach you how to make your own takeaway: from delicious Peking duck and fried chicken to doner kebab and your morning cappuccino. 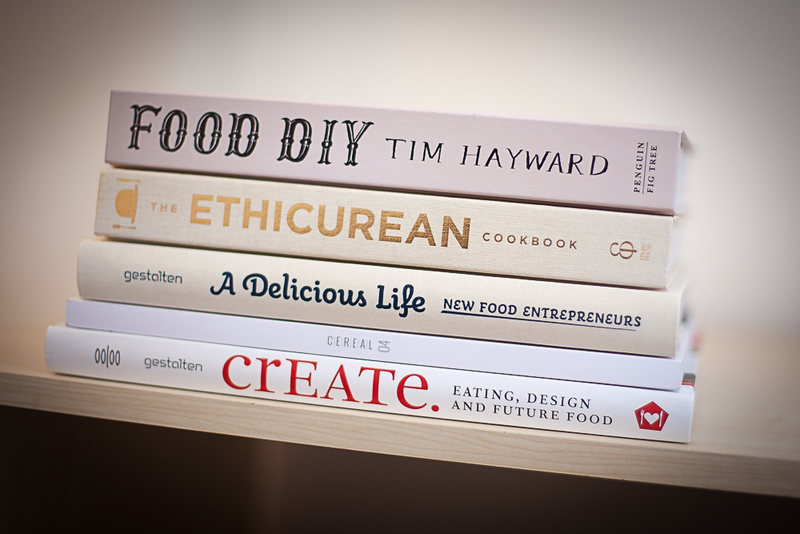 Food DIY is the essential modern urban cook’s manual. 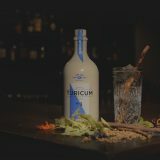 If you’ve never heard of the Ethicurean, you must absolutely check it out! Also called the “walled garden”, it is a beautiful place outside Bristol, UK where they do fantastic food with locally sourced ingredients. Creative, fresh, authentic – this place absolutely resonates with our own values! 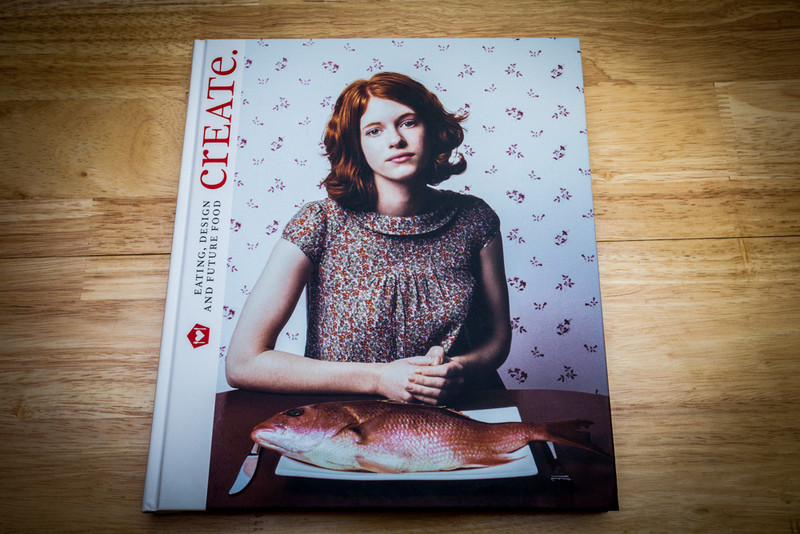 The cookbook is absolutely stunning – the photographs are gorgeous, the recipes are damn fine, the text is really exciting. A dreamland we’d love to visit someday! The Ethicurean philosophy is simple: eat local, celebrate native foods, live well. The Ethicurean is quietly changing the face of modern British cooking:­ all from a walled garden in the heart of the Mendip Hills. 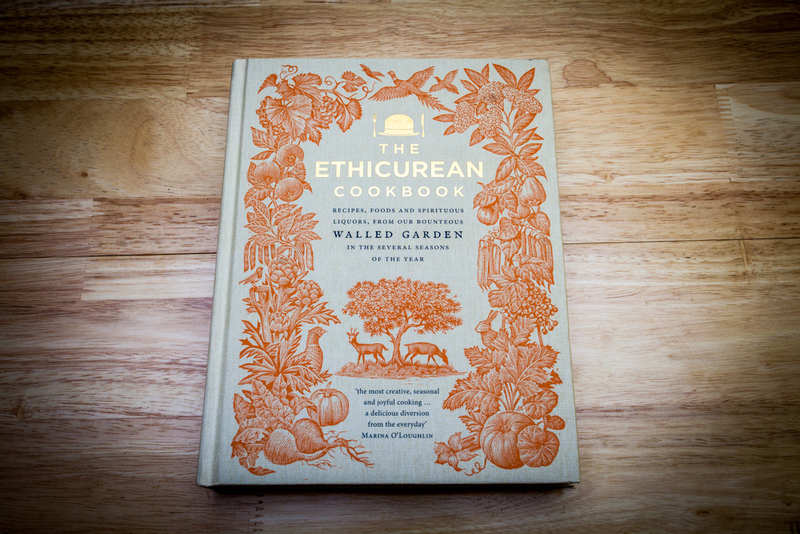 The Ethicurean Cookbook follows a year in their magnificent kitchen and garden,­ and celebrates the greatest food, drink and traditions of this fair land. The combinations are electric: confit rabbit is paired with lovage breadcrumbs, cured roe deer flirts with wood sorrel, and foraged nettle soup is fortified by a young Caerphilly. The salads are as fresh as a daisy: honeyed walnuts nestle amongst beetroot carpaccio, rich curd cheese is balanced by delicate cucumber. And the comfort of pies and puds – pork and juniper pie, Eccles cakes with Dorset Blue Vinny­ – is only enhanced by the apple juice, cider and beer poured in equal measure. With 120 recipes and a year of seasonal inspiration in photographs and words, Ethicureanism is a new British cooking manifesto. This discovery was such a nice surprise: the equivalent of the FoodCrafters vision in one book! It features a few dozen of the most exciting crafters today around the world and a few interviews for some of them. An excellent read! 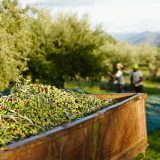 Creative young people who used to want to work at start-ups, advertising agencies, or investment banks are now increasingly likely to become organic farmers, beekeepers, speak-easy bartenders, or owners of mom-and-pop grocery stores. Inspired by heartfelt passion and an uncompromising commitment to quality, a new generation of entrepreneurs from around the world is putting their skills to work at preserving local culinary traditions, brewing the best beer, preparing exceptional marmalades, or rescuing heirloom varieties of apples. 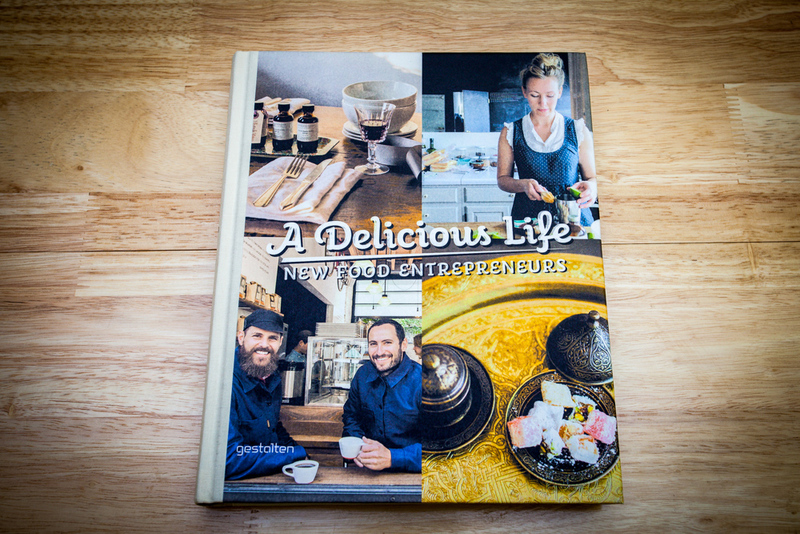 A Delicious Life presents the protagonists of this new food movement and offers a look into their world as well as their kitchens, gardens, stores, and workshops. While some are rediscovering long forgotten ingredients or cooking methods, others are researching and developing inventive new recipes. The book features designers who are integrating food and culinary rituals into their creations as well publishers of so-called foodzines who are documenting the latest innovations in charming ways. Definitely very high on our love list, Cereal Magazine is one of our favourite food culture and travel magazine! Beautiful layout & typography, superb photography, this isn’t *just a magazine* but truly collector items. We will definitely do a longer post about them soon. 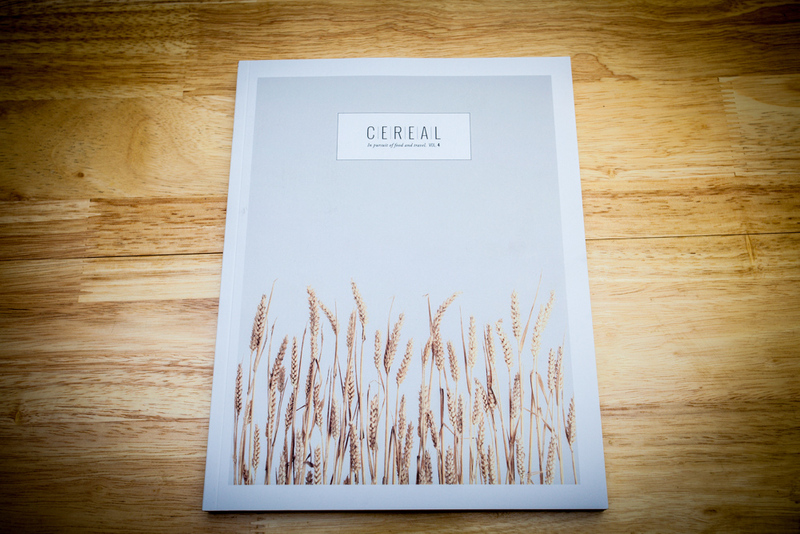 Cereal is a magazine rooted in our passions – for food, for travel. And for books too, with all the wonderful things they can teach us. Each quarterly volume of cereal contains detailed expositions of edible topics, travel destinations, as well as profiles on products, people and places – chosen because they’re relevant, interesting, or have simply caught our attention. We first saw this book in a bar in Tel Aviv and fell in love with it right away. A mix between trendology, design, packing, sociology, and of course food, this pretty book is also very informative! A must-read for anyone in the food marketing/trending industry! 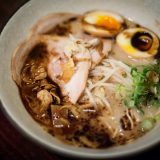 Food is not just a hot topic in design and cutting edge creativity today, but also an enormous industry with changing standards and perceptions. crEATe. investigates recent trends and visual developments within food, design, hospitality and packaging design. Based upon research from the London firm The Future Laboratory, this sourcebook documents and illustrates manifold examples and concepts that are the driving forces in contemporary food, both influencing and inspiring today’s visionary chefs, designers, and consumers. The book examines the treacherous landscape of food politics with environmental and production concerns in Food Activists. It then explores the return of Wholehearted home-style cooking, the sophisticated choices of nutritional Smart Food and Packaging confronts new challenges in delivering high impact aesthetic and brand experiences while being cost effective and sustainable. crEATe. surely indicates how food is gaining new meaning in our lives as well as in top-notch contemporary design. Dear readers, do you like this article format? We’re planning to prepare such a reading list for the next seasons along with detailed reviews for each of the books in the list during that season. Any thoughts or feedback for us?